The game is here to prove that mobile eSports RTS is a reality! 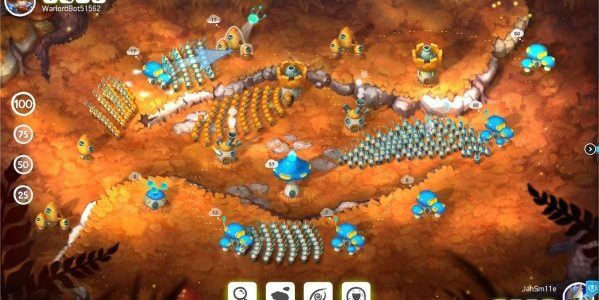 Mushroom Wars 2 is the highly anticipated sequel to the RTS hit. 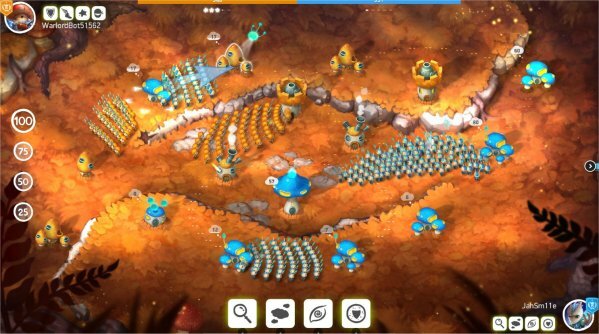 Building upon the core gameplay experience that made the original Mushroom Wars so enjoyable, new game will take you and your friends on a journey of mighty hero characters across four reimagined campaigns for each tribe of Mushroom Folk, and even wilder competitive multiplayer and co-op. All-new heroes serve as the leaders to your strategic onslaught, lending you a set of unique abilities to unleash as you see fit.